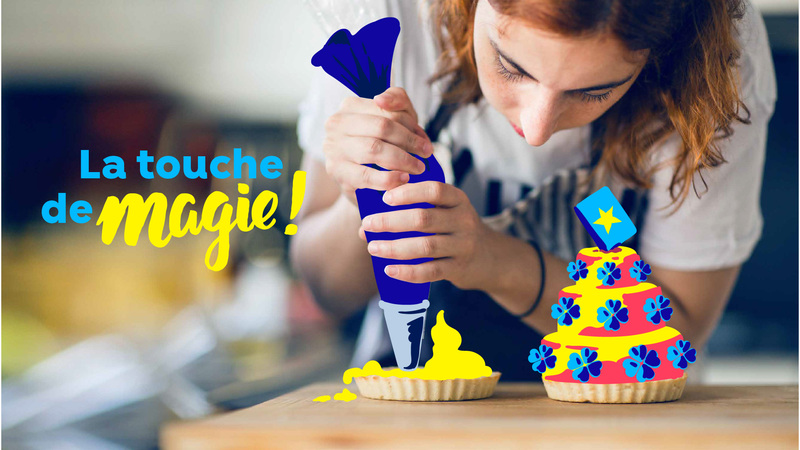 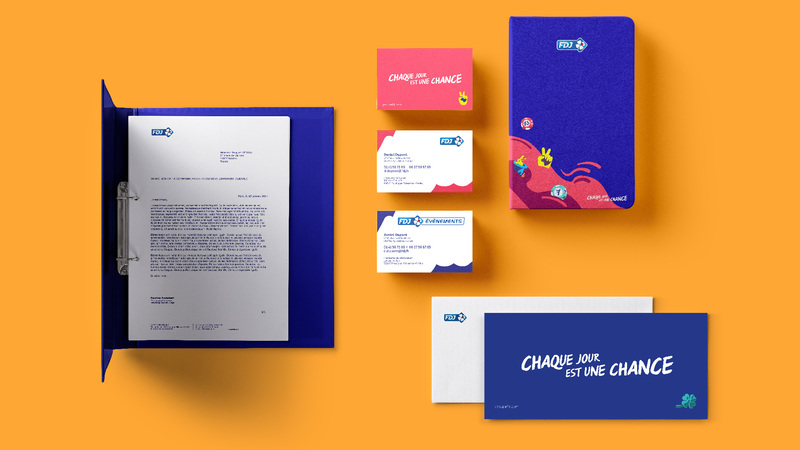 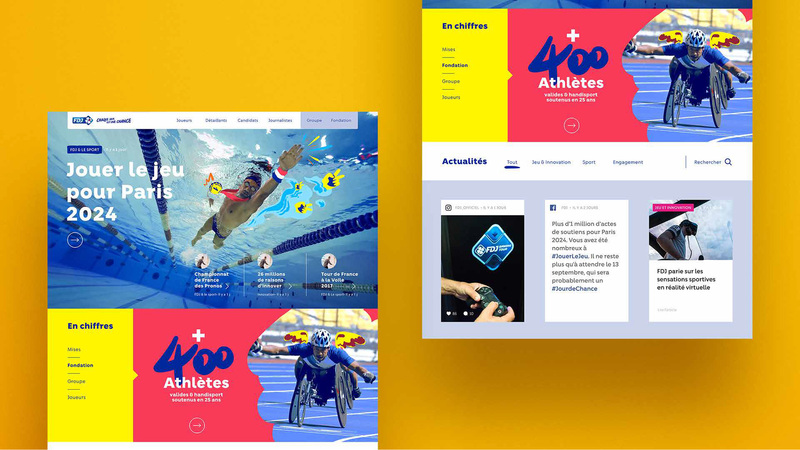 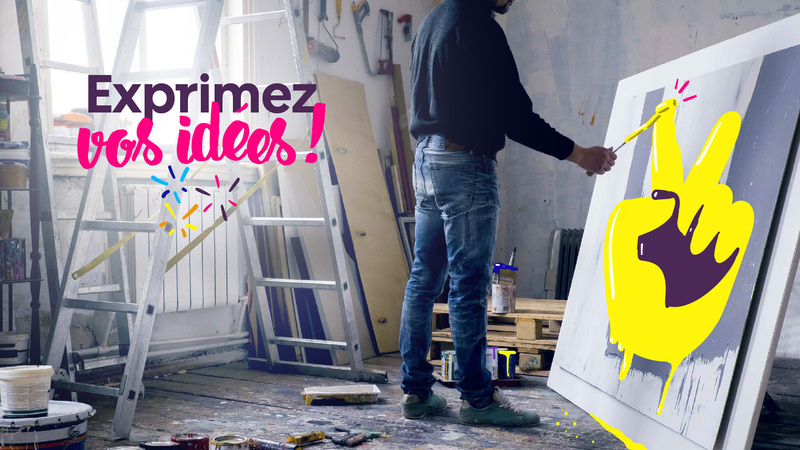 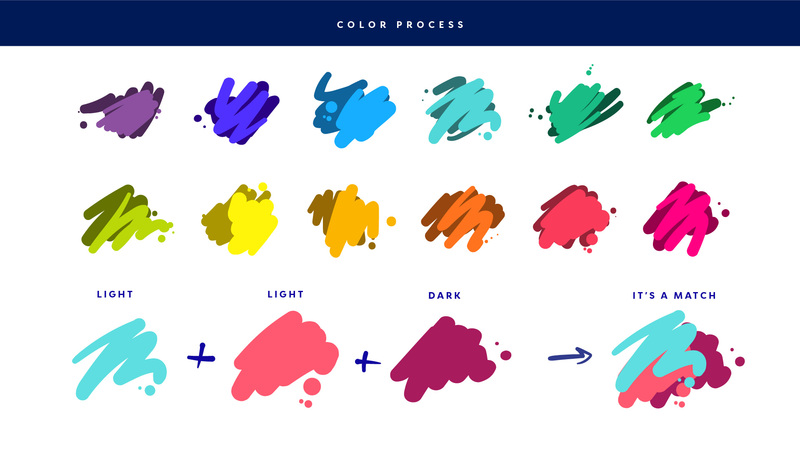 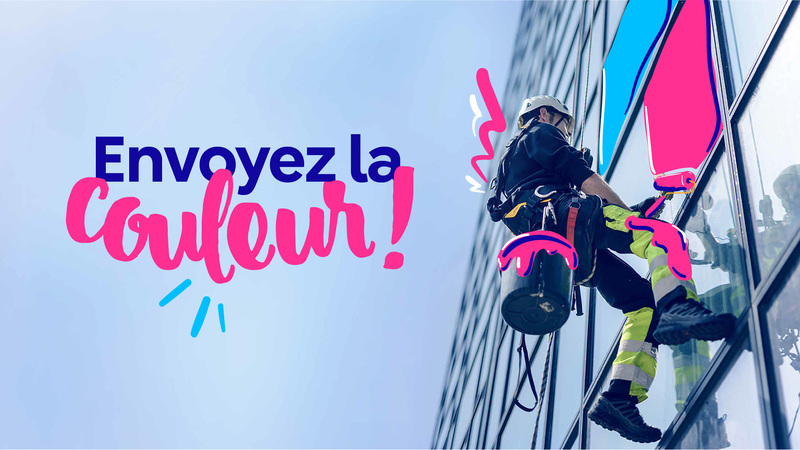 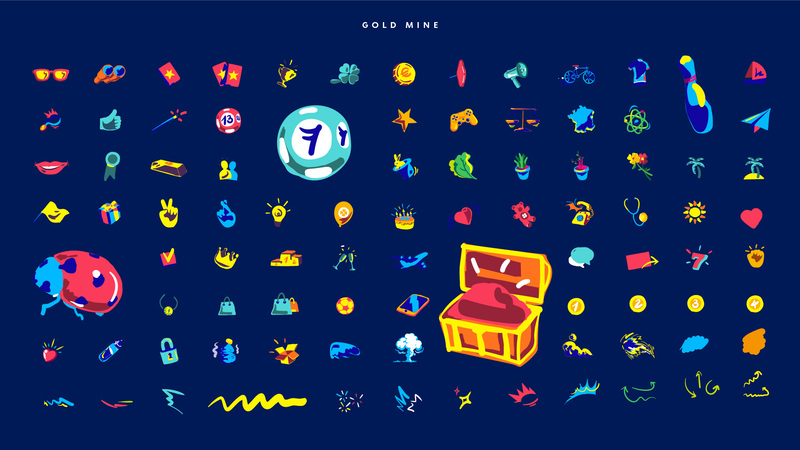 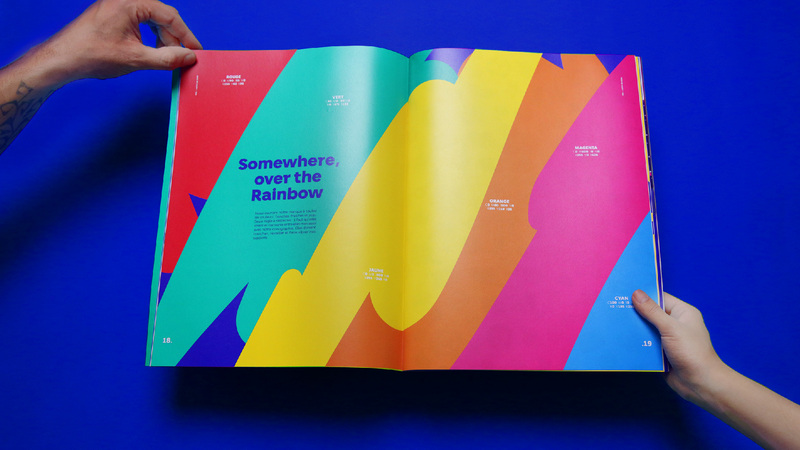 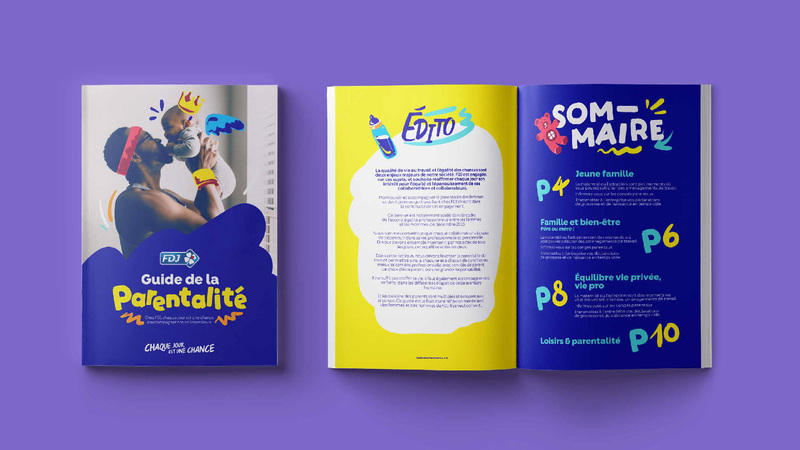 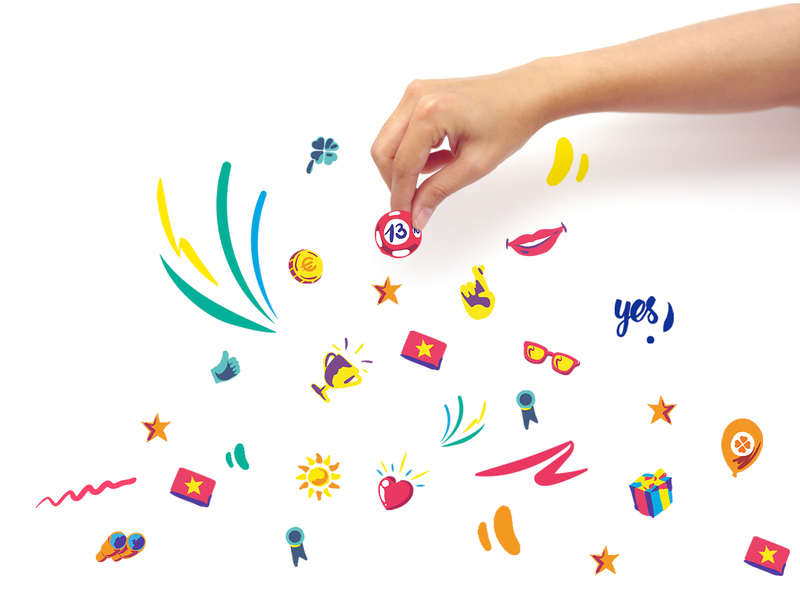 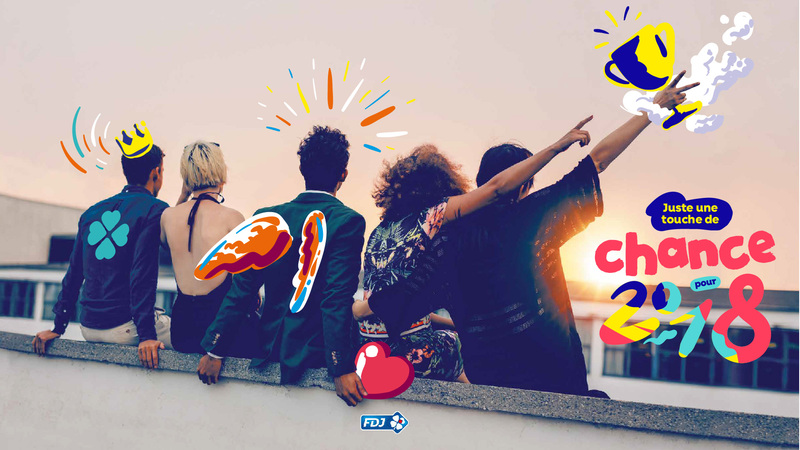 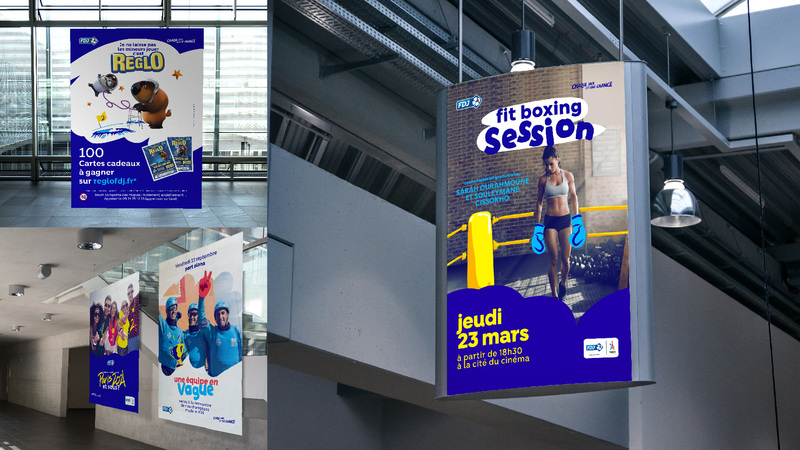 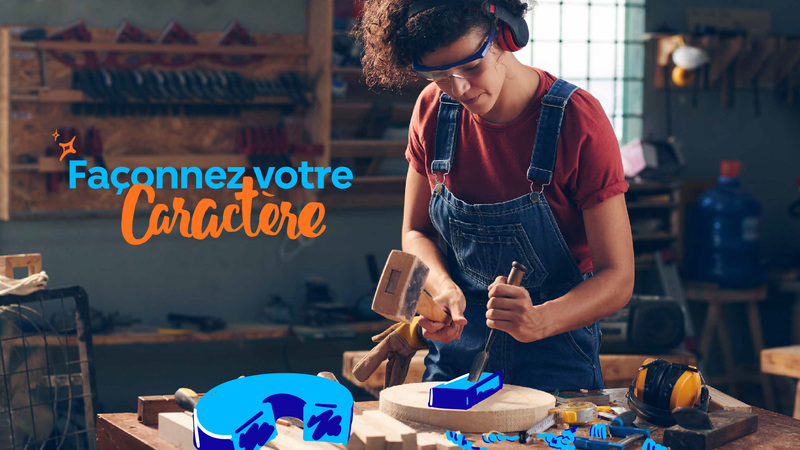 When FDJ decide to rethink its visual universe to serve its brand platform, it makes a strong, bubbly and colorful identity! 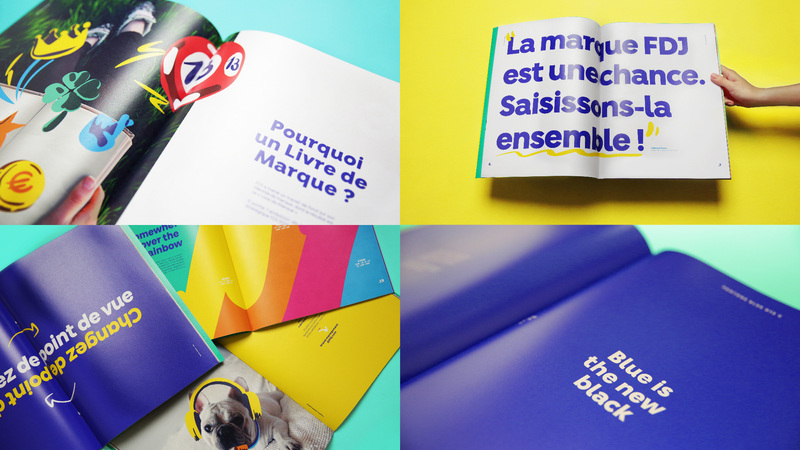 4uatre wanted the brand to fall within its custumer’s life, so that every intervention would be unique and magic. 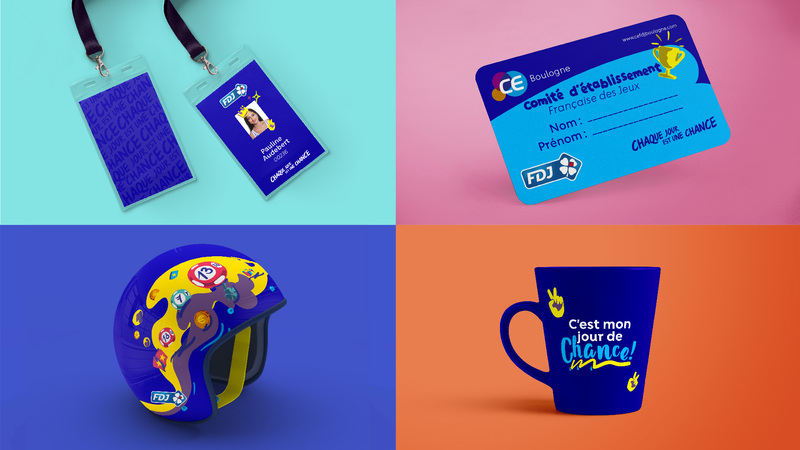 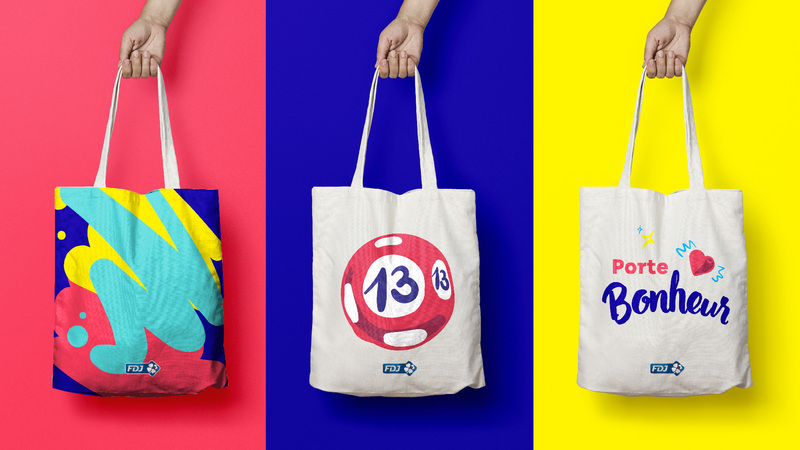 Pop colors for freshness, energetic visual and the Lucky Touch are FDJ’s new look on the daily life. 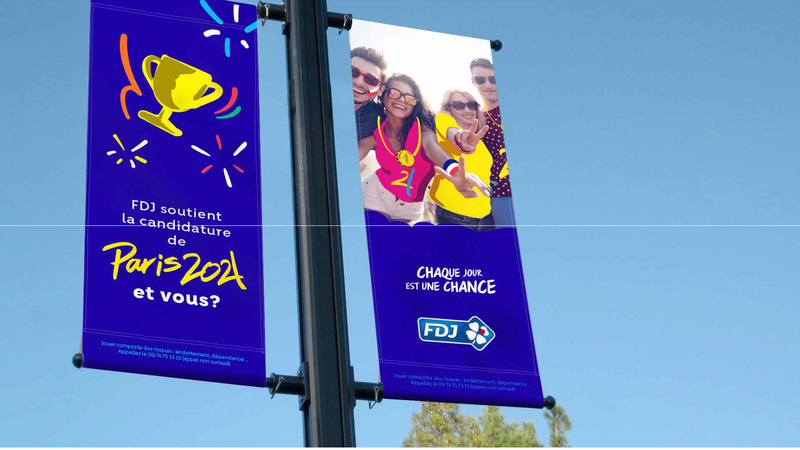 La Chance, FDJ’s new font has also been designed to be round and smiling, so as to match with the new identity. 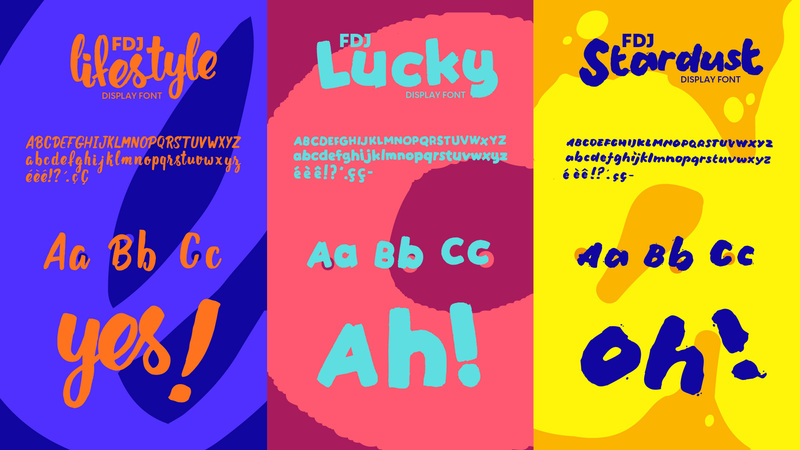 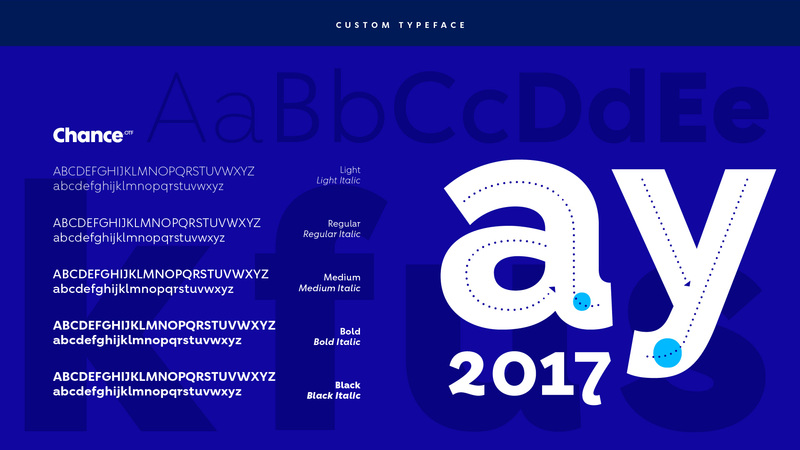 We expanded the font with 3 brushes with spontanious layout. 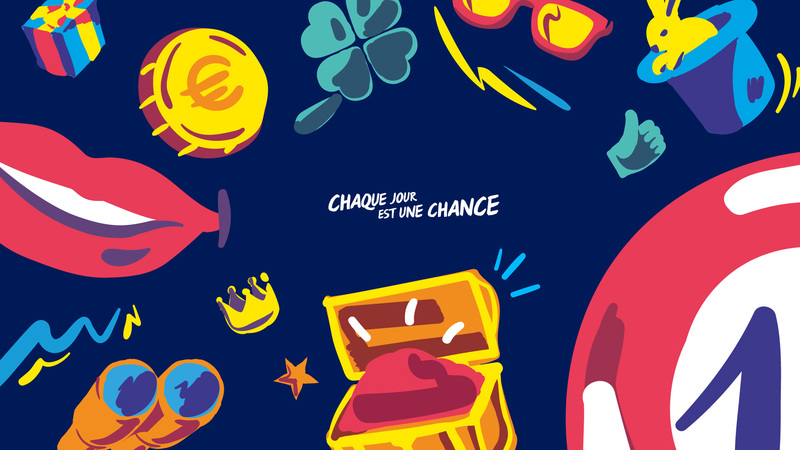 As many ingredients to get Lucky.